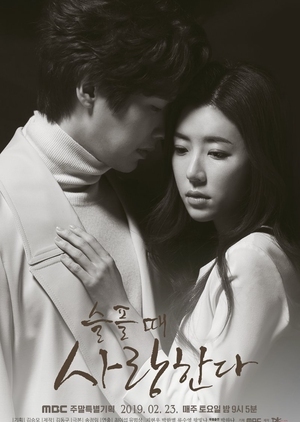 This drama is based on the original webtoon “Dongnebyunhosa Jodeulho / 동네변호사 조들호” by Hatchling (해츨링) which was first published on 2013-March-03 via Naverrr. 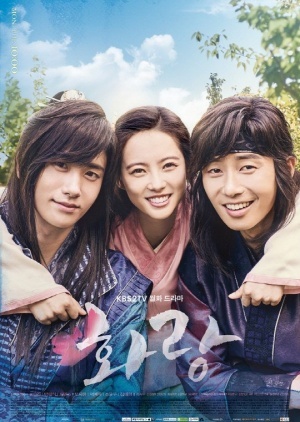 This drama was fully pre-produced before airing which is a departure from the live-shoot production format that characterizes most Korean dramas. 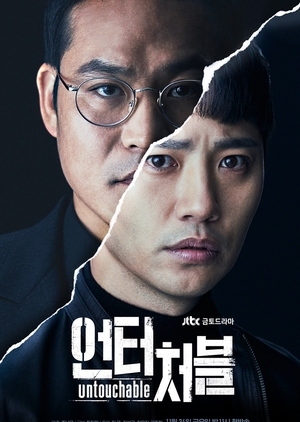 The Filming Began on 2016-March-31 and Completed on 2016-Sep-01. The series will be simulcast in China.